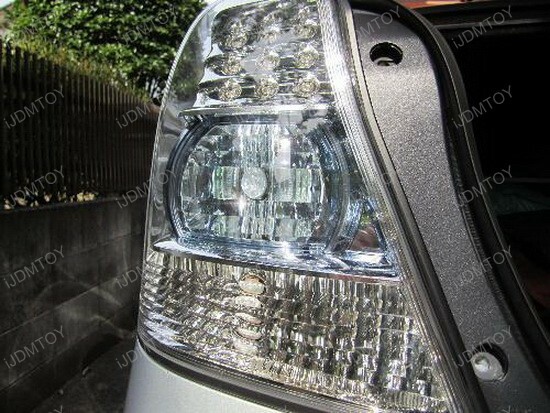 If you own a newer vehicle, you have probably noticed that the turn signal housing in the headlight or tail lights are clear which allow the orange/yellow bulb to show which can be quite an eye sore. Aesthetically, having a clear colored housing with an "egg yolk" look is not appealing as it does not flow with the rest of the housing. Fortunately for you all, we offer replacement LED bulbs that still shine orange/yellow, but will not have the unpleasant egg yolk look when the light is off; instead the turn signal housing will blend into the rest of the housing. Not only will these lights be aesthetically pleasing to the eye, they can also stay within the legal guidelines of the road which state that turn signals and indicators must be amber/yellow. These lights are plug and play and very easy to install, simply remove the original bulb and replace with the LED turn signal lights. 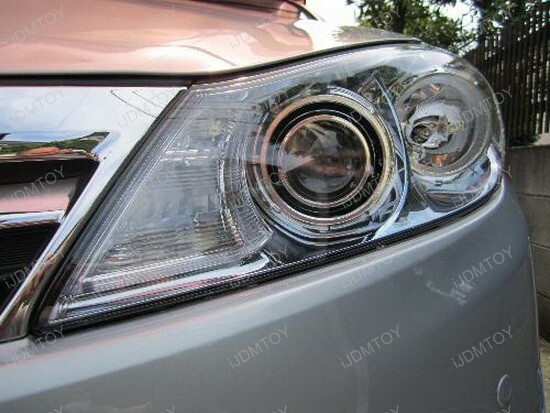 Please do keep in mind that whenever you change your turn signals to LED, load resistors will be required to allow the lights to flash at the same as stock; since LED bulbs draw less power, the turn signals will blink as though a bulb is out. Particular thanks to Bimmerfest Forum for the following magnificent installation guide. First thing to do is to get rid of the tail lights you have on the car presently… there are actually just 3 nuts on the back, super easy. I won’t go into much detail about this particular. There are a lot of DIYs out there on this particular. Next pull out the trunk bottom carpet with the contoured black bottom thing. Subsequently pull back the trunk’s side carpets. If you have a friend you can certainly have him carry all those away from the way but I merely put something heavy in front of them so they couldn’t come forward. 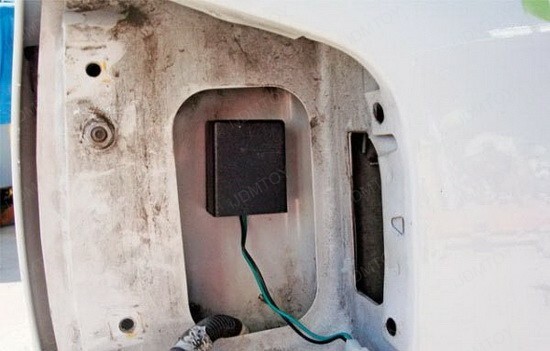 Currently you could begin removing the long black plastic liner on the back side of the trunk (shown in the bottom of the image at the incredibly back of the trunk). There are 4 screws below covers, and 5 push pin retainers if I keep in mind correctly. It genuinely allows you have one among all those interior clip/panel removers to move all the clips off, nevertheless it can be done with a screwdriver and some patience. 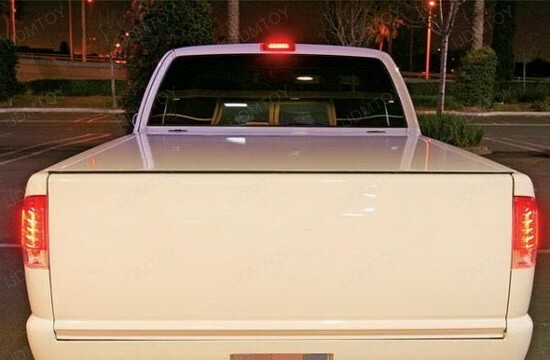 Soon after you pull off the plastic panel you could start getting in the new LED tail lights. FYI… mark all the clips with a sharpie or a little something so you remember which ones go to which. Don’t attempt to mount the lenses with all the guts hanging off the back of them… it will probably help to make your life quite difficult and frustrating, inquire how I know. 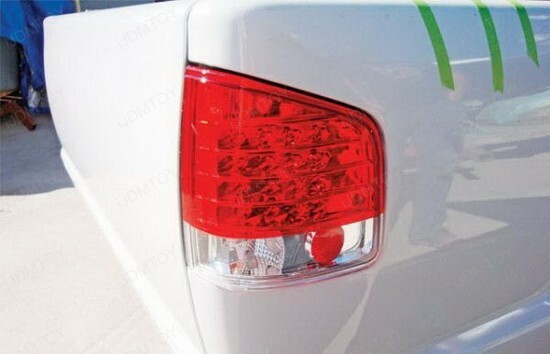 Also you need to make use of the black trim things off your recent tail lights and shift them to your new ones. The quickest way I could do it was to insert a little flathead screwdriver between and pry up slowly. You may possibly try spraying WD-40 on the fins that clip and then sliding it off… but I don’t know how well that would certainly work. I went with the screwdriver. Having these kinds of off your old lights and onto your new LED tail lights is likely the hardest part apart from yanking all the panels off the automobile. You can easily discover the black trim I am talking about on the exterior of the trunk on the left side of the graphic. Oh ya when you are installing the aftermarket tail lights really don’t put that third nut on the bolt right until you are willing to deploy the black panel back into the automobile. You could see I only have 2 of them on in the photo… the other you ought to put on after the black panel is on. As soon as you get the LED tail lights in you could reattach all the guts to the back of them. Simply match the plugs you marked in the beginning. Appears like plenty of crap right? 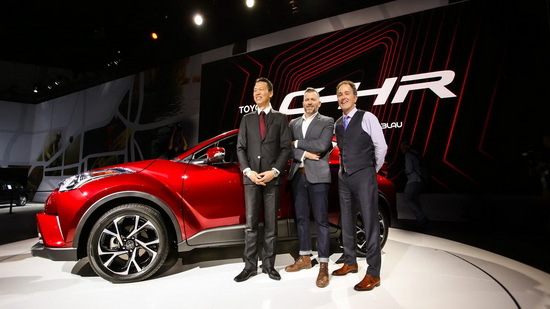 Well it is… along with it would certainly have been nice of the manufacturer to leave more wire at the aftermarket tail lights side so you may tuck and hide everything easier. Well, they didn’t… so you are stuck installing the boxes where I did… that small cubby beneath the lights that you find all the wires going into in the photo underneath. All 3 boxes are in there and match perfectly. Today plug in the lights and test all the performs again. 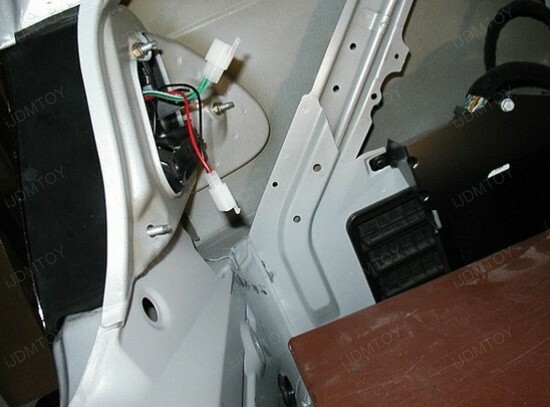 Furthermore aim to attach the interior trunk light to the back of the light. This takes awhile to tuck all the wires somehow that it doesn’t interfere with the light. Although far better to do it now than when all your panels are going back on and in the way. The moment you obtain almost everything where you need it… time to put all those panels back on. This particular is self informative so I won’t get into that. Right now you’re done, stand back and take pleasure in your new younger searching Bimmer… listed below are a bunch of my accomplished install photographs. 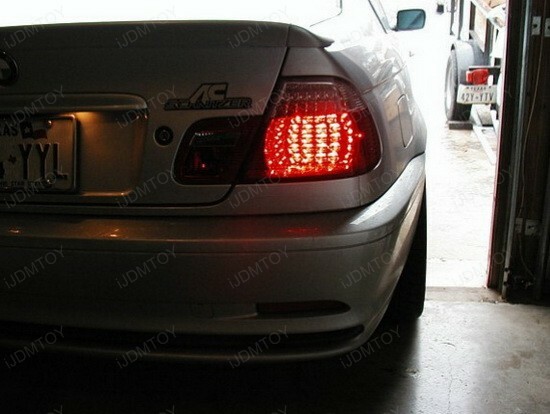 Since for a full review… I am VERY satisfied with the LED tail lights. They are every bit as bright as the OEM ones and function just as well so far. 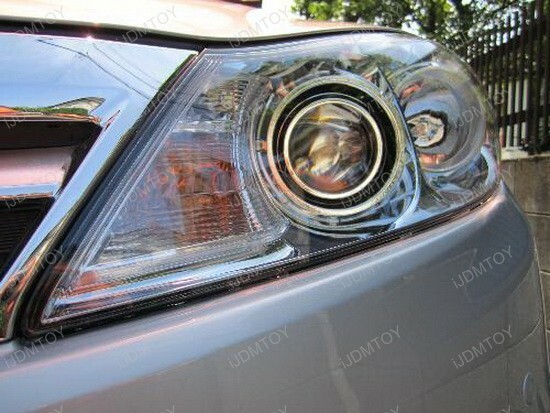 Introducing iJDMTOY’s new products for projector headlights, and LED tail lights. 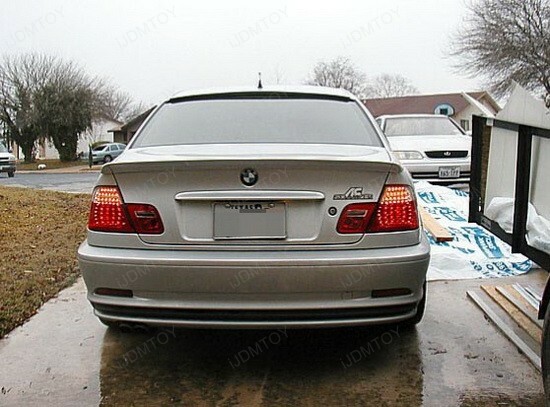 Installing LED Tail Lights is an excellent way to improve the appearance of your car exterior. 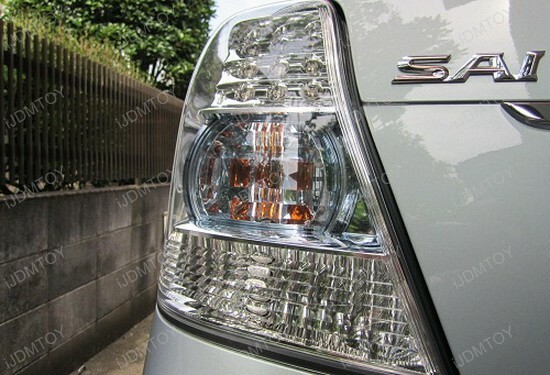 Not only this, in addition, the LED tail lights will provide your a clean, custom look. 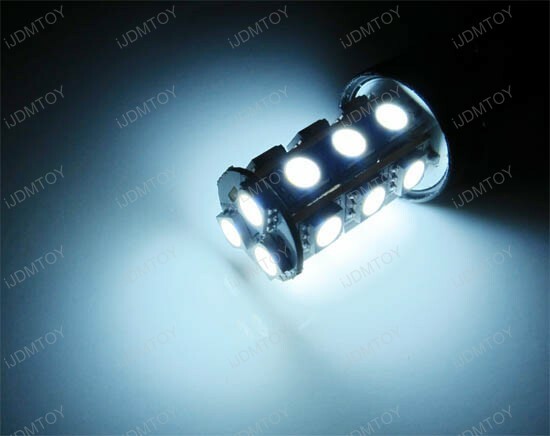 Last but not least, the LED lights tend to last much longer when comparing with the traditional tungsten filament bulbs from regular tail lights. 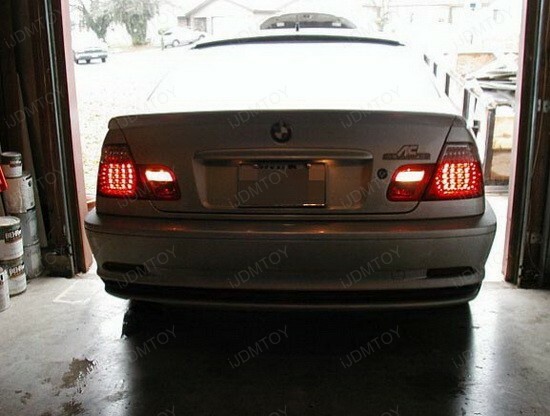 Swapping stock tail lights for LED tail lights is not that difficult like it might appear. Simply follow this easy step by step guide to have the LED tail lights added to your ride and let other envy for what you have. Step 1: Remove factory tail lights assembly. 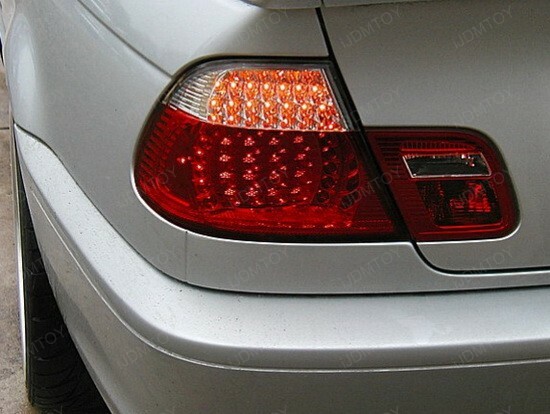 The tail lights for most cars are simply bolted on from the inside of the trunk. You just need to remove the trunk carpet cover and un-bolts the tail lights. Slowly move the loosed tail lights a little by a little to have the tail lights removed completely. Do not hurry on this step, because you might break any clips that are used to hold the tail lights from inside. Step 2: Remove all the light bulbs from the factory tail light housing and disconnect any wiring harness connected to the tail light assembly as well. 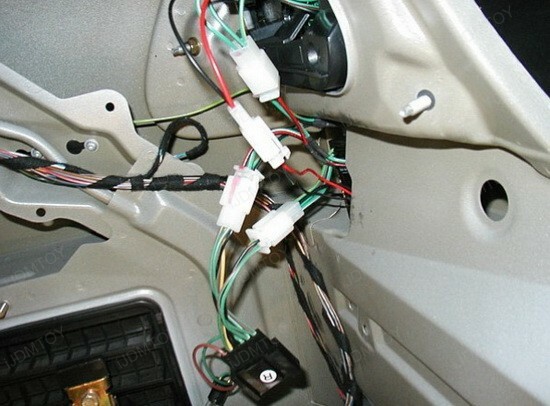 I will recommend you use the scotch blue tape to write down the turn signal lights, brake lights, backup lights and put on each set of wires so later when you put them back, you won’t get confused. Step 3: Take your LED tail lights out from the box and try to put the tail lights back up just to make sure this is the correct part/side before you put all the bulbs back in. 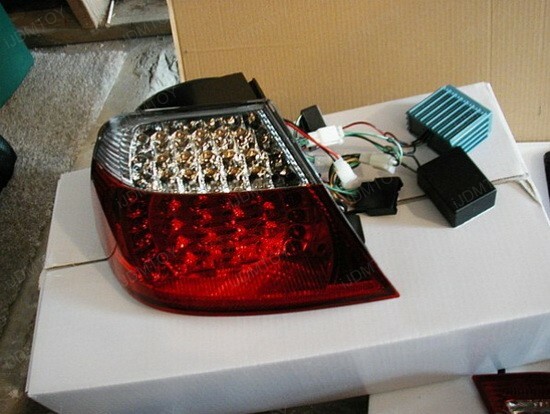 Step 4: Connect the aftermarket LED tail lights with the factory wirings. 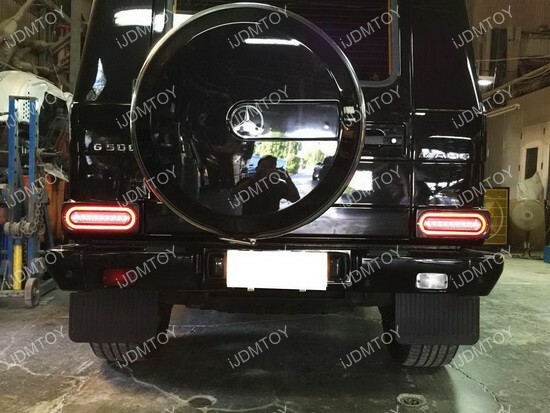 For most LED tail lights, for example the ones we carry at iJDMTOY.com, most of the sockets and plugs are already designed to be simply plug and play. However, if there are any hard wiring required. Simply connect the stock red wire to the LED tail light red wire, and black wire to black. Step 5: Before have the LED tail light completely bolt-on back, test it first. Test the brake light, test the turn signal light and test the backup lights to make sure everything works. 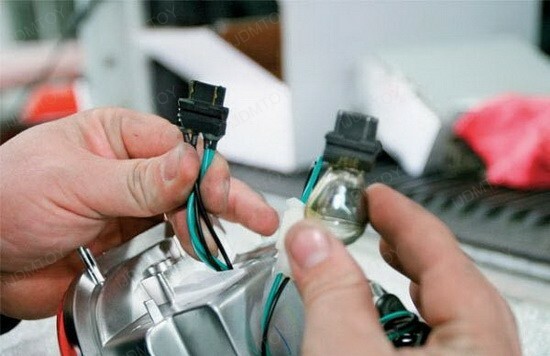 If unfortunately one of them does not work, inspect the connection, because this is the most common reason for a lamp not lighting up. Step 6: Place the LED tail lights back into the original tail lights locations. Use the blue tape to hold the tail lights if you are doing this by yourself or have your buddy hold it for you so you can bolt it back. Don’t bolt the screw completely tighten in, because you want the tail light to completely back to the proper position, then tighten every screws. 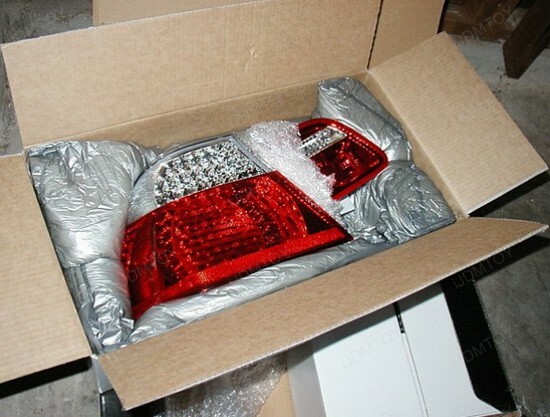 Step 7: That’s it and enjoy your aftermarket tail lights!